Absence of Facts mix series represents the timeless sounds of the label as well as likeminded artists, labels and influencers in the common groove. 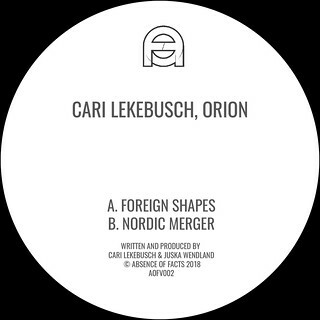 “Cari Lekebusch & Orion – Foreign Shapes” now on Spotify, Beatport and other digital outlets. 💥 Get your groove on.